Teaching kids about the solar eclipse. 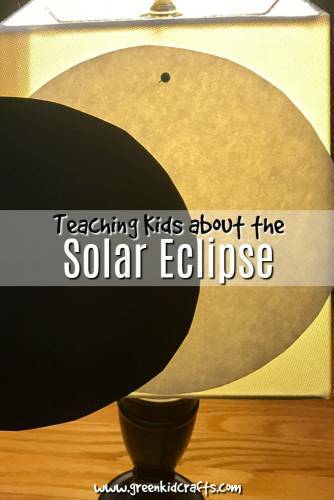 Here is a simple activity for showing kids what happens during a solar eclipse. 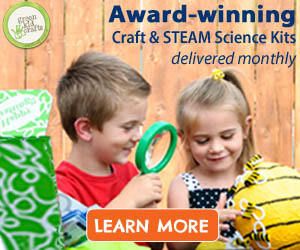 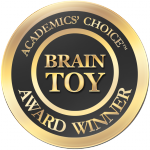 Great for at home or in class teaching.